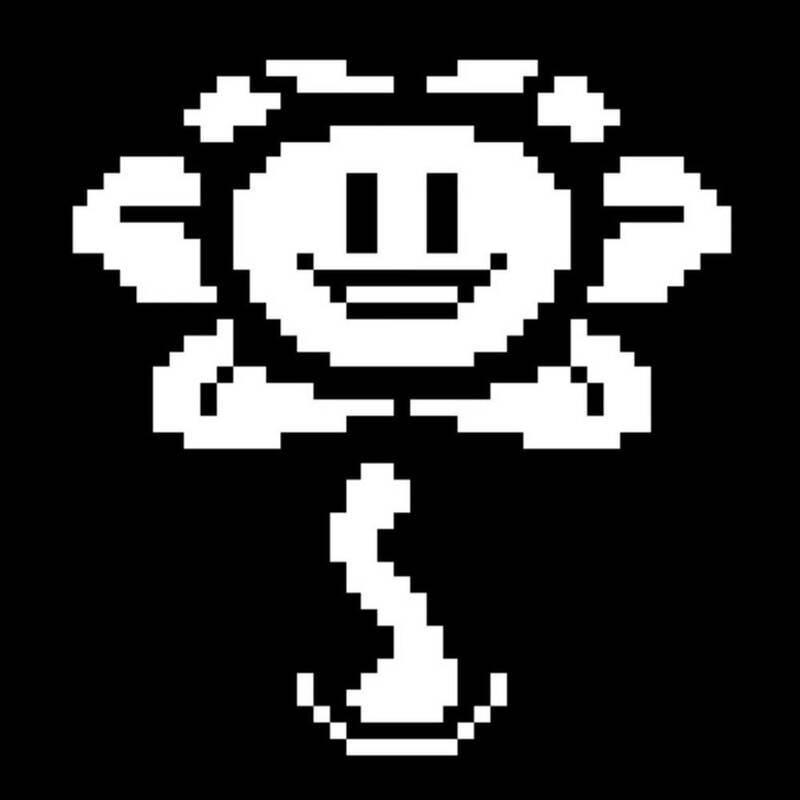 Undertale - What is your real personality? What place in Undertale would you live in? 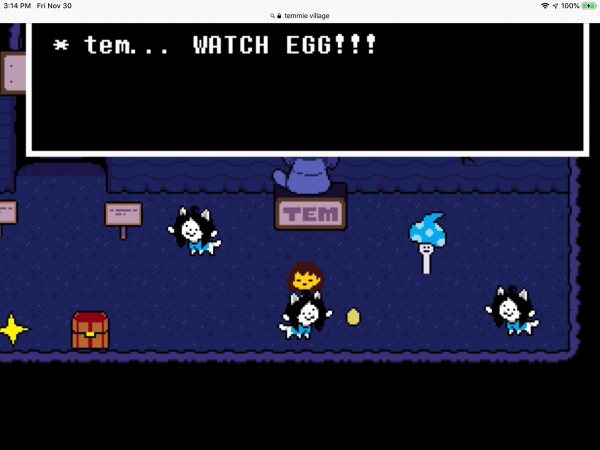 This is a personality test that will tell you what Undertale place in Undertale you would live in if you were one of the enemies or townspeople. 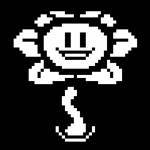 Would you be the genocide run or true pacifist path in Undertale by Toby Fox? Maybe you're neutral...who knows! 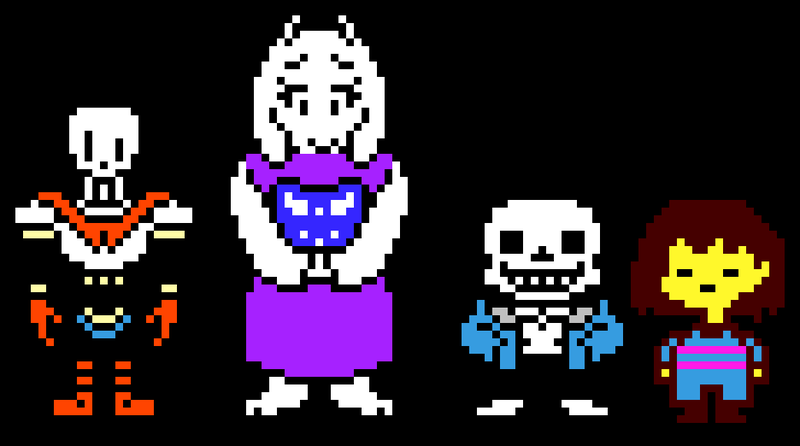 Find out which undertale character you are! 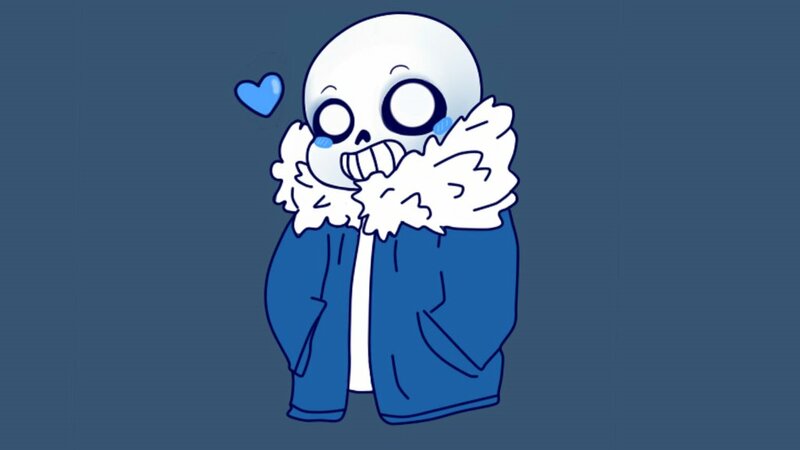 I always either get Sans or Papyrus, but usually Papyrus. Britta BB same :3 I don’t know why!